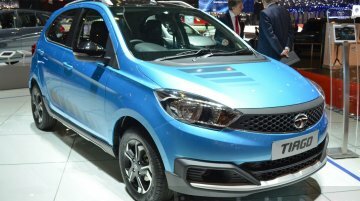 Update - A new report says that the Tata Tiago will launch on March 28. Features the new 'IMPACT' design language. 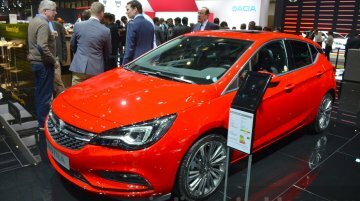 Following its global premiere at the 2016 Delhi Auto Expo at the Zica, Tata..
0-200 km/h in just 5.6 seconds. 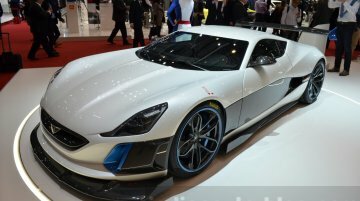 Rimac Automobili has taken covers off their latest supercar, the Rimac Concept_S, at the Swiss show. 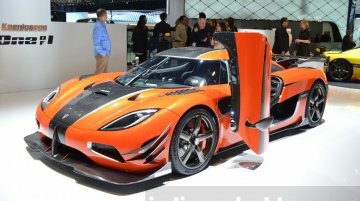 The supercar gets an all new aerodynamics package, updated.. Customized version of the HSE trim. 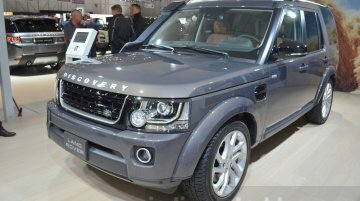 As customers wait for the next gen Land Rover Discovery, Tata Motors-owned Land Rover launched a special edition Land Rover Discovery Landmark. 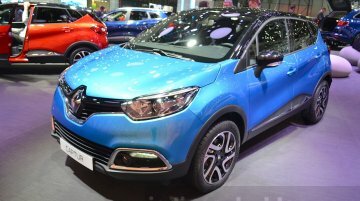 The model, based..
Renault showcased the Captur at the 2016 Geneva Motor Show in the Tahoe Blue shade. 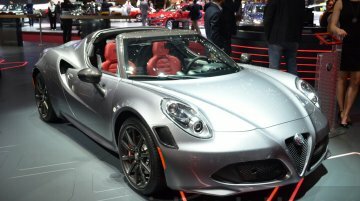 The car marked its premiere at the 2013 Geneva Motor Show and has been a success for the company ever.. Features a new Mojave Beige metallic paintwork. 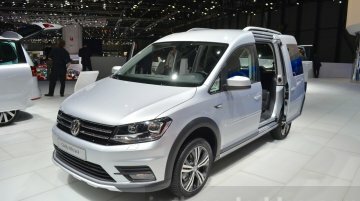 Following in the footsteps of the VW Golf and Passat, the VW Caddy too gets the Alltrack treatment. Premiered at IAA 2015, the successor of Caddy..
Kung-Fu Panda is a one-off show car to be auctioned. 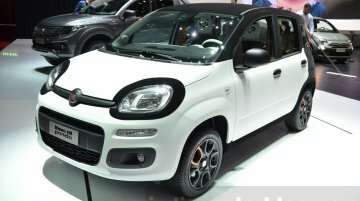 FCA is showcasing the Fiat Panda 4X4 Cross in a unique colour and the Fiat Kung-Fu Panda at the 2016 Geneva Motor Show. Featuring..
Can travel 33 miles purely on electric power. 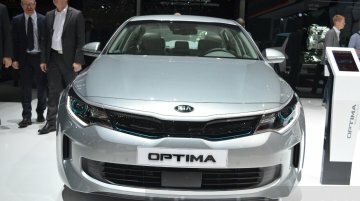 Kia unveiled the Optima Plug-in Hybrid at the 2016 Geneva Motor Show, supporting their mission to make their entire fleet 25% more efficient by..
Named after the most important position in the game of American football. 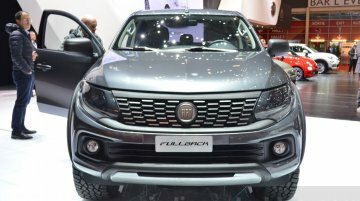 Premiered at the 2015 Dubai Motor Show, Fiat Professional showcased their Fullback pick-up truck at the 2016 Geneva Motor.. Both feature 24-carat gold plated exhaust heat shields. 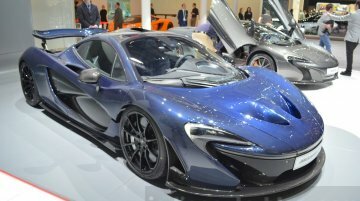 McLaren Special Operations (MSO) has displayed a carbon fiber edition of the McLaren P1 which recently ceased production, and of the 675LT..
Infiniti showcases the updated Q60, QX30 and Q50 for the first in Europe at the 2016 Geneva Motor Show. 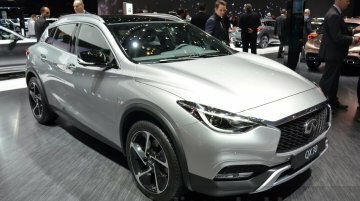 Also debuting is Infiniti's all new 3.0-liter twin-turbo V6 engine. Nissan's luxury brand tasted.. Goes from 0-100 km/h in 4.3 seconds. 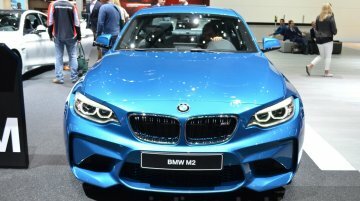 The BMW M2 made its European debut at the 2016 Geneva Motor Show, which will serve as the M Division's entry level offering when it launches in Europe this..
First vehicle from Nissan to feature Autonomous 'Piloted Drive 1.0'. 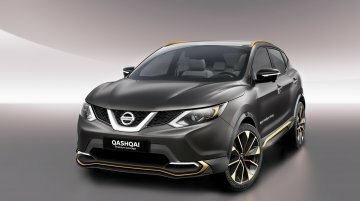 Nissan Europe has unveiled the first Autonomous production-spec vehicle based on the Nissan Qashqai facelift. It launches next..
Gets the new GD series engines. 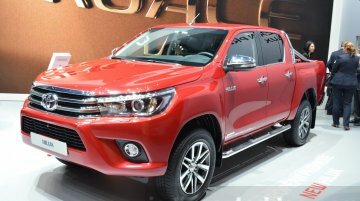 Born in 1968, the Toyota Hilux has been dominating the pickup market for over 50 years now with a cumulative global sale of over 16 million vehicles. 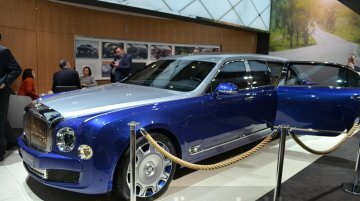 In Europe,..
Limited to just 130 cars. 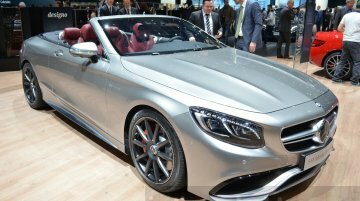 Having made its global premiere at the Detroit Motor Show earlier this year, Mercedes unveiled the Mercedes-AMG S63 Edition 130 at the ongoing Geneva Motor Show. Mercedes..